Great Lakes Singlehanded Society is having their annual Detroit area Open House and Safety Seminar. 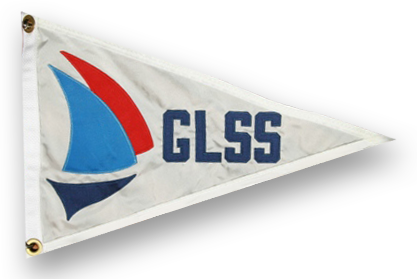 This year we have a couple veteran GLSS sailors lined up as feature presenters. Blair Arden will lend insight to his success, completing over 40 GLSS Challenges. Noel Brockman will take us through what it takes to compete in and finish 4 GLSS Challenges in a single season. Both will entertain the curious and the veteran sailor. We will also get input and advice from many local GLSS veterans in attendance. Light appetizers and beverages at 7:00pm.